Easy Go Skips Hire is committed to offering professional skip hire services in several areas of London like SW8 South Lambeth Nine Elms and its surrounding areas, Clapham, etc. We believe in offering our range of skip hire services at low cost to both the commercial and residential sector. 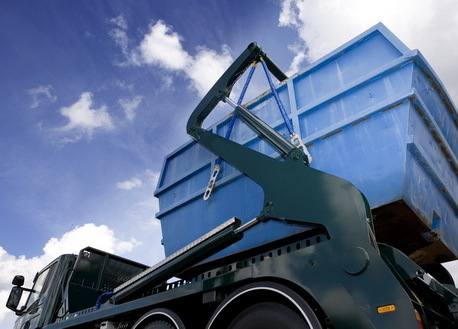 We offer skip hire services of several sizes like 4 yard, 8 yard, 12 yard, etc. We assure our clients that all our services are performed by trained professionals who possess relevant experience of clearing waste for the residential as well as commercial sectors. We boast to announce that we offer eco-friendly skip hire services, thus waste materials are dumped at authorized recycling centres only. Easy Go Skip hire maintain transparency in every job and charge prices on the basis of volume of waste removed by our skip hire professionals.